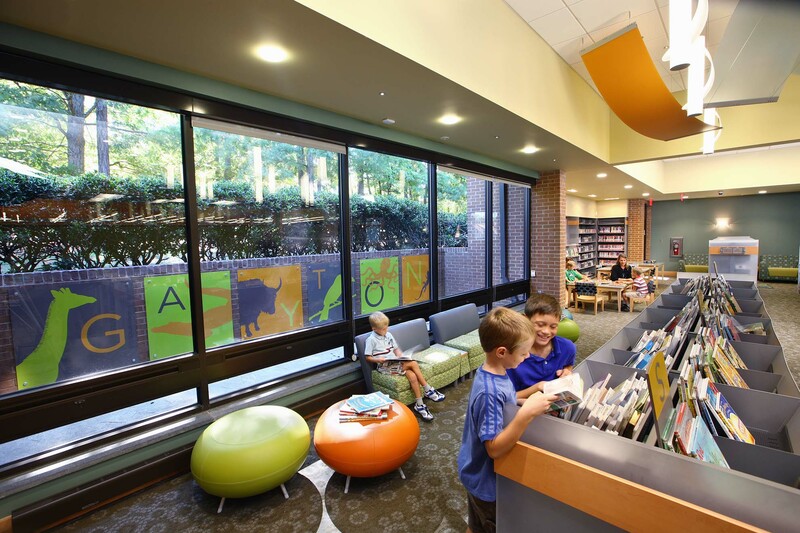 Tappe & BCWH Architects in Richmond, VA, completed interior renovations to the Gayton Branch Library for Henrico County Libraries (opened June 2012). 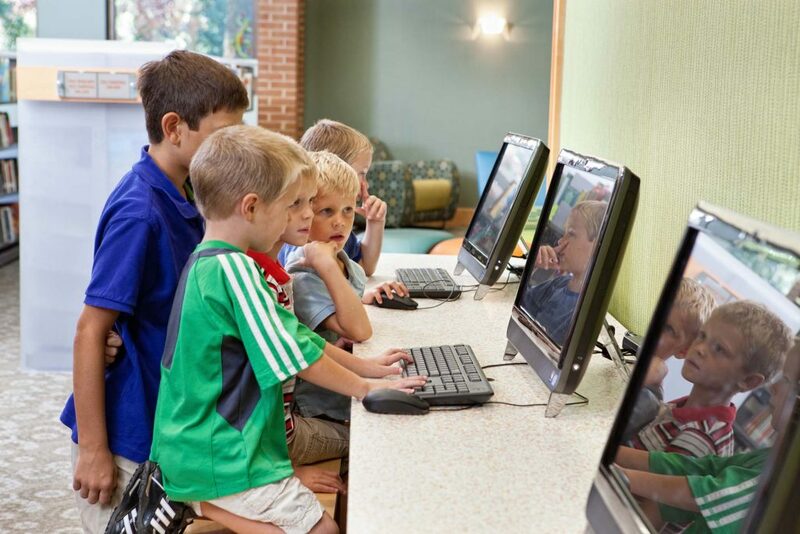 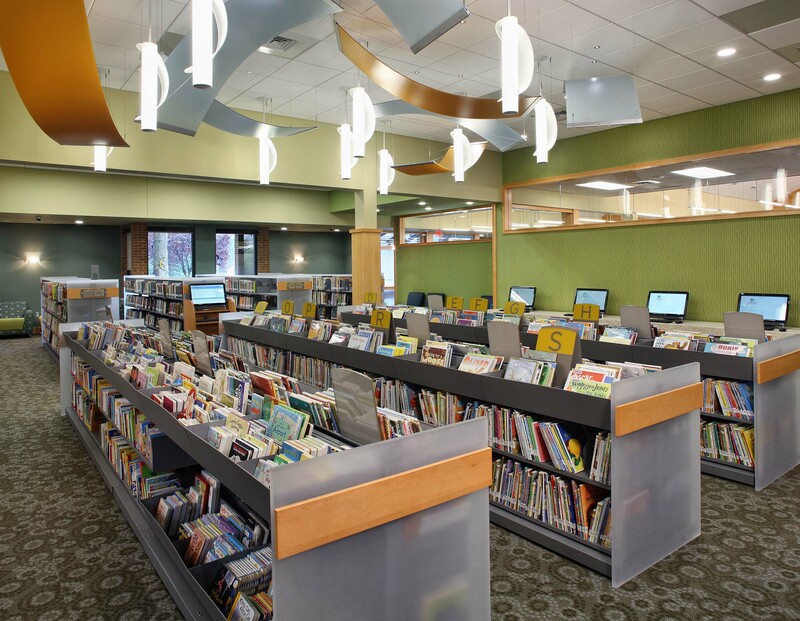 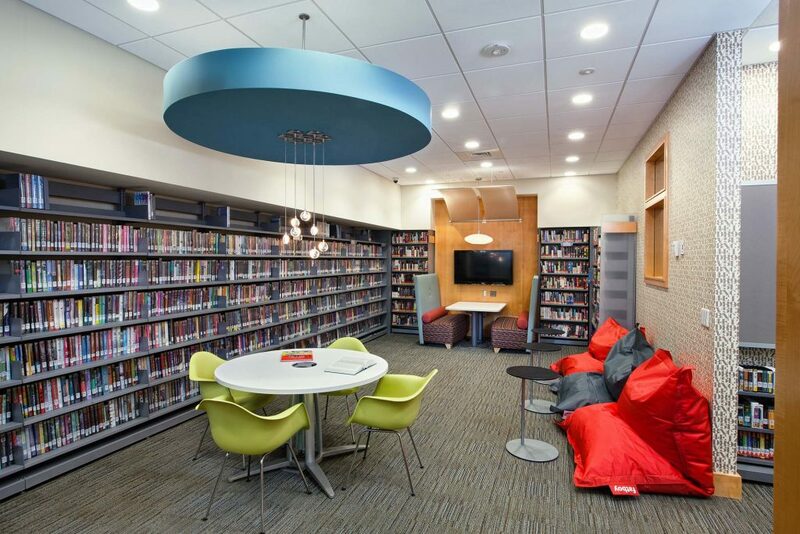 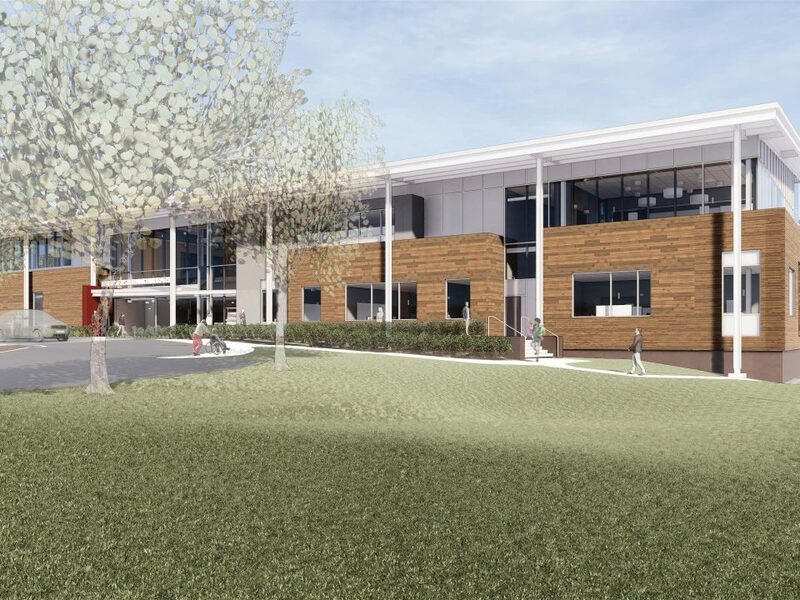 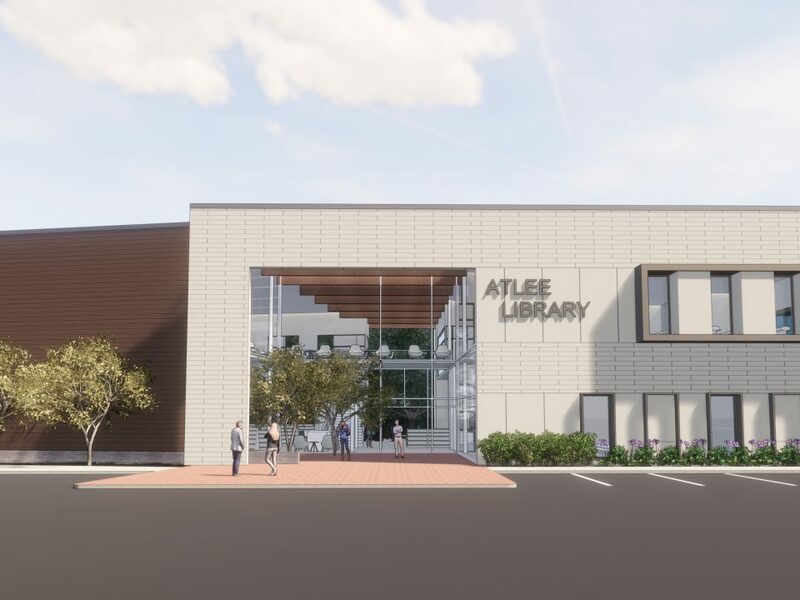 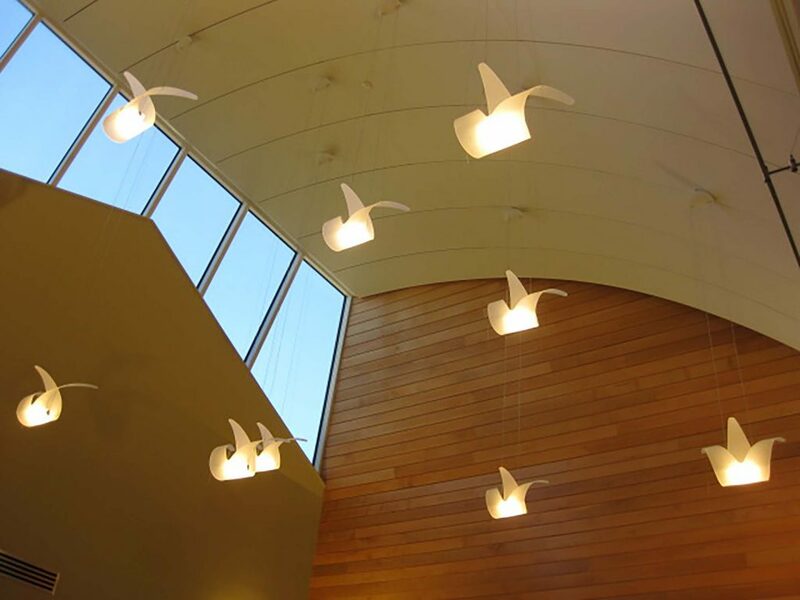 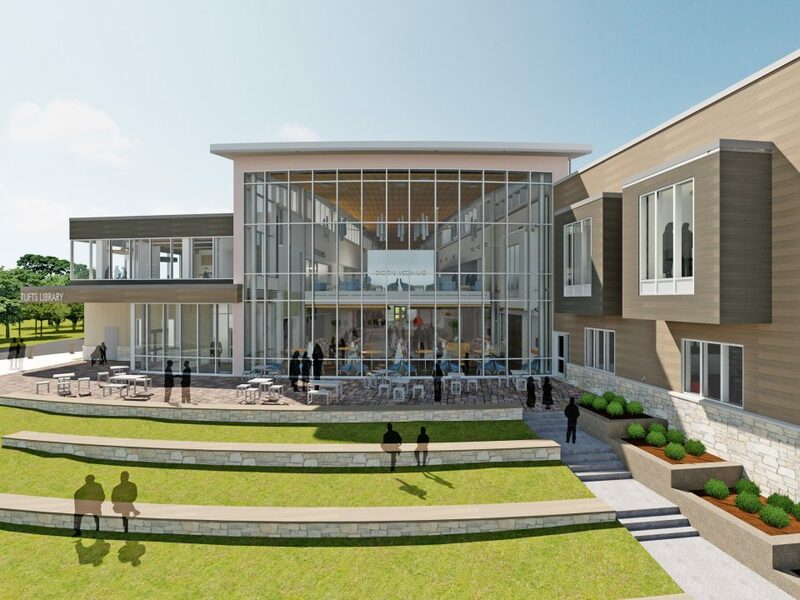 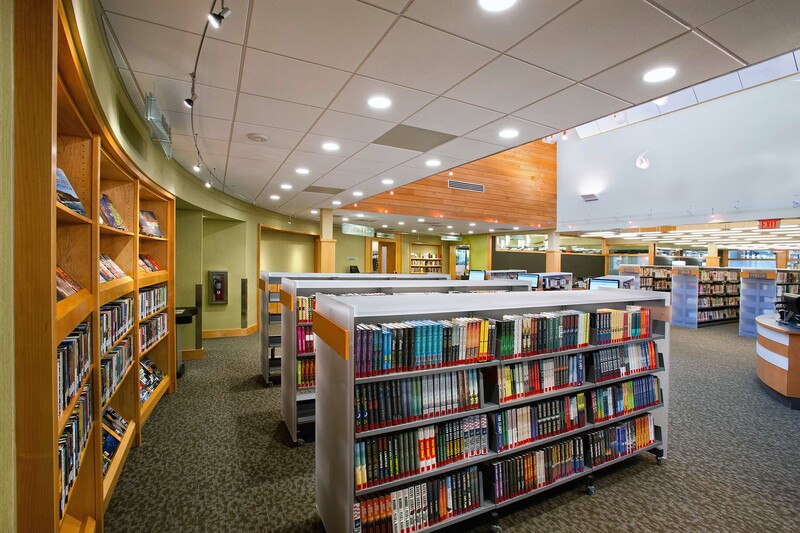 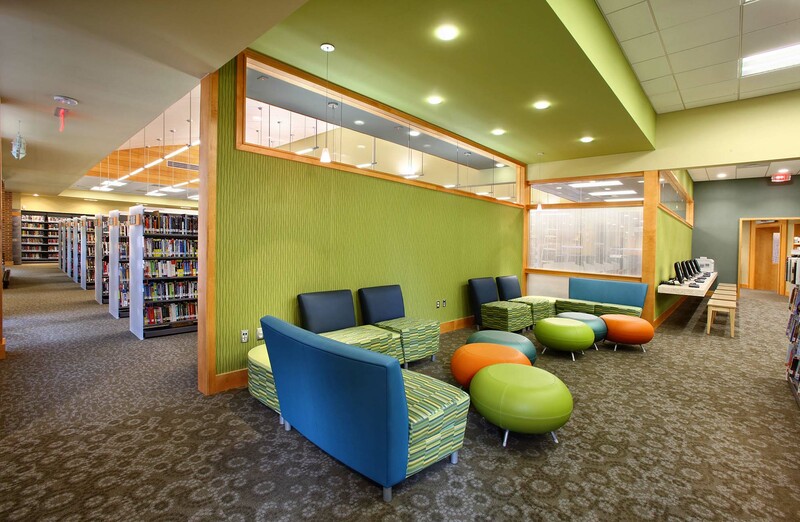 The work included the complete interior renovation of the existing 12,672 sqft branch library, transforming it into a compelling space for 21st-century library services. 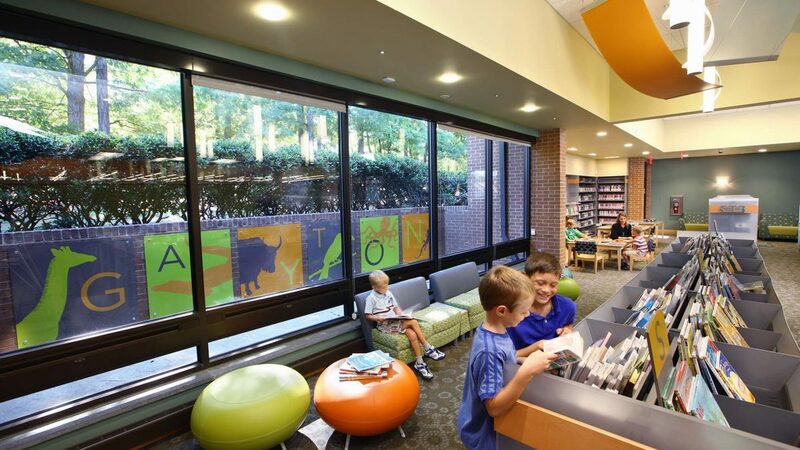 The renovated library redefines the standards for branch libraries in the Henrico County Library System. 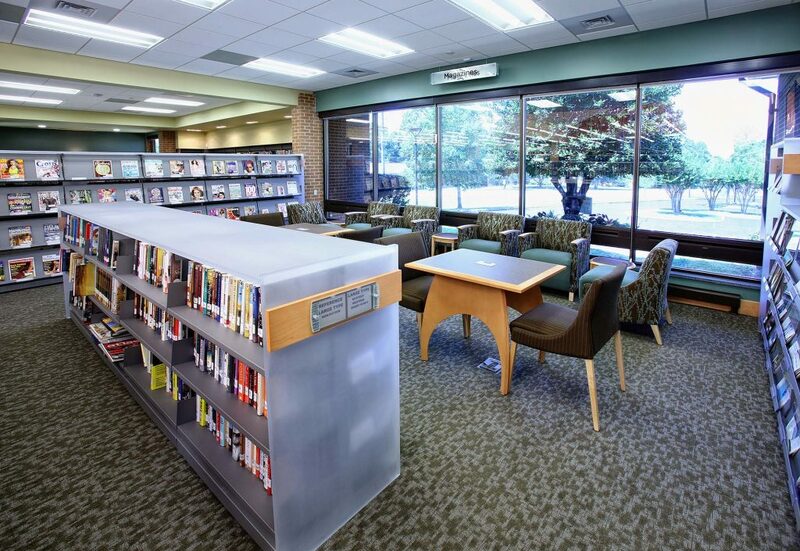 This is the first of four Henrico County’s renovation projects to be completed by the Tappé/BCWH team.